OK, hit another writing snag and am using this great challenge to loosen up the writing muscles. Thank you Cee. The questions (and my answers) this week on Cee’s “Share Your World” challenge are as follows. Really difficult, for so many reasons…mostly an undiagnosed learning disability, I suppose, but a lot of mixed messages. In the 4th grade, I wrote the story of my pet duck (Fluffy). My teacher told me I was failing the 4th grade (how can that even happen?) and that my writing was stupid. (She should have failed the 4th grade.) But the principal, who read my story, gave me a “Writing Award” and posted my story in the class case outside his office for the rest of the year. See question number One. Of course, I love ducks. It has grown to all birds now. But I really can’t think of an animal I don’t like. Maybe not all of them up close and personal, but I love learning about animals. Do you know much about Lemurs in Madagascar? Fascinating! Well, I’m torn between San Diego and Seattle, both cities I have lived in. I guess what strikes me the most is the similarity between the surrounding areas of each. Though there is a major discrepancy in weather, as well as flora and fauna, the topography is so much alike. Desert nearby, as well Visible mountains. And water. It’s everywhere in both cities. Bays, inlets, streams and rivers, islands that require boats or ferries to access, and yacht harbors!! So many yacht harbors. Sreejit Poole’s Dungeon Prompt. The topic is so fascinating and his description, very compelling. He calls it Rage against the Machine. I sat down immediately to write out my response. I’m not done yet (see above comment re:hitting writing snag) but have enjoyed being so immersed in the way I am answering his challenge. Very inspirational, and a great balancing exercise, for me, about Dark vs Light. How to write about the dark without going dark myself…. Take a look at his site if you haven’t yet. but if colors made a sound?? 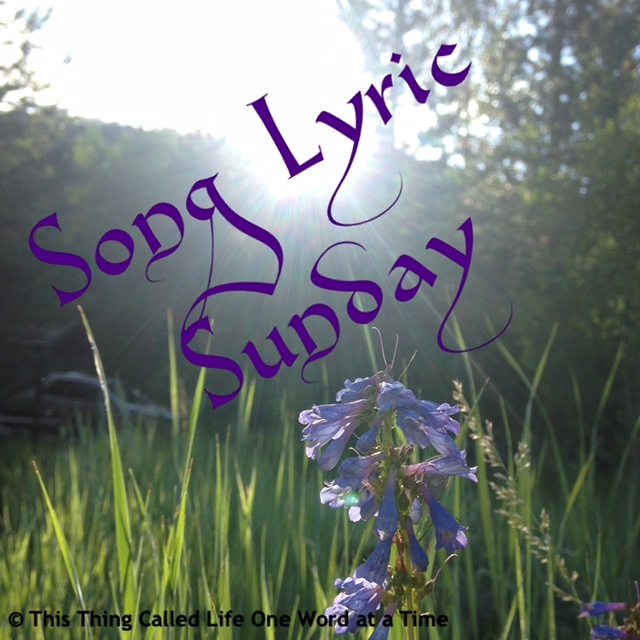 I cannot add a single song to the theme for this week for Helen Vahdati’s weekly challenge. The one she chose would have been mine also. Please treat yourself to a visit to her site (and check out my comment at the bottom). Our friends down in Natchez, Mississippi are enjoying Balloon Festival this weekend. It’s a big deal every year! The whole town shows up. Every hotel, B and B and guest room at friends is booked for months in advance. There is great food, really cool, fun music, people of all ages from everywhere, and a spectacular site when those hot air balloons take off over the Big Muddy! Friday night’s main event is called Balloon Glow. The Balloon Glow is an exciting and colorful event where many of the pilots inflate their balloons at sunset, keeping them tethered to the ground, and use a special burner that creates a bright, warm light within the envelope, giving the balloons a light bulb like appearance. photo credit to new “cousin-in-law” Tiffanie!!! Wish we could have stayed for this event! Maybe next year….